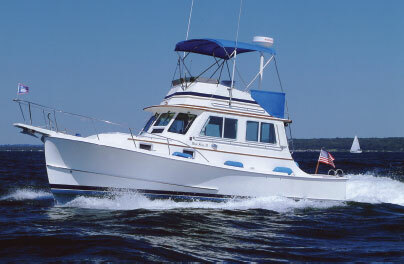 With her many recent updates, "CAZADORA" is by far the the best equipped 44' Topaz in Existence. She is a very rare find for the serious fisherman with many recent updates & she truly stands above the rest, with her recently installed new Seakeeper Gyro #5 (installed 2017); Cummins 670hp QSM-11's and ZF Gears with less than a 817 hours (installed 2012), custom tackle center (Installed 2015), updated interior (2015), new generator (installed 2010), plus much, much more! 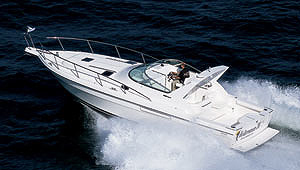 The 44' Topaz's are known for being very well built, huge cockpits & interiors, as well as being great riding boats. They have very efficient running hulls that just don't use a lot of fuel. The cockpit is huge for a 44' boat and revivals other boats that are larger in size. She is reported to truly cruise at 26 plus at only 1950 RMP's, while only burning 42 GPH! 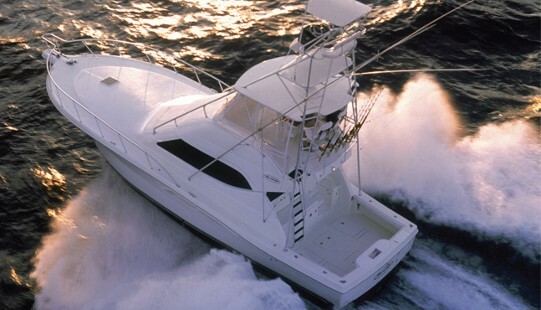 Palm Beach Yellow hull and stark white topsides. She is owned by a very knowledgeable owner that doesn't spare any expense keeping her maintained. Forward Master Stateroom with center-line queen berth, two Cedar lined closets, 4 overhead storage drawers, 4 under berth storage drawers, and two bedside drawers. Guest stateroom is on the port side with upper and lower berths, dresser and hanging locker, and drawer storage under berth, and lights. The interior was redone (2015) and included a new headliner, lighting, and many other custom features. All new custom wood work in the salon and galley areas; all new counter tops in the galley areas, as well as new galley appliances. All other interior woodwork was redone in a satin finish and new carpet. She also features custom installed teak and holly sole in the salon & galley areas, that was also refinished. "CAZADORA" is a very rare find for the serious fisherman. With her newly installed Cummins 670hp QSM-11's Engines and ZF Gears, the SeaKeeper Gyro, plus the many other recent updates, she truly stands above the rest! She is reported to truly cruise at 26 plus knots at only 1950 RMP's, while only burning 42 GPH! 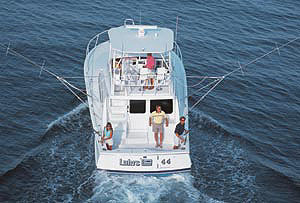 Very well maintained and ready to go fishing at moments notice! Personal Items, tools, fishing tackle and gear.